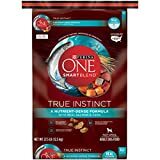 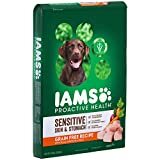 Iams Grain-Free Naturals Dry Dog Food is available in a variety of flavors. 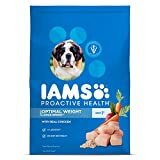 Iams Grain-Free Naturals Dry Dog Food combines a single protein with fruits and vegetables. 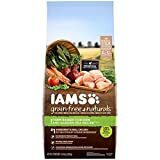 Iams Grain-Free Naturals Dry Dog Food is made without fillers or artificial preservatives.